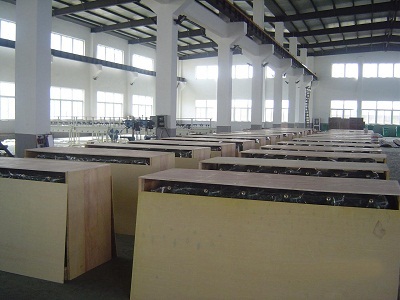 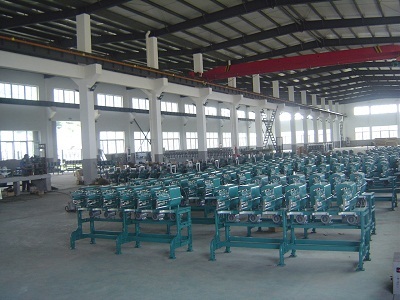 Description:Winder Machine manufacturer / supplier, offering Thread Winder Machine,Cone Winding Machines, etc. 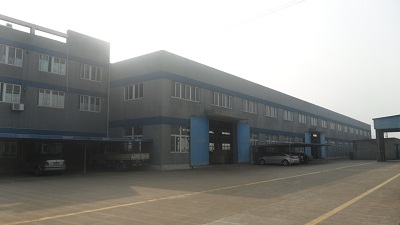 , offering Thread Winder Machine,Cone Winding Machines, etc. 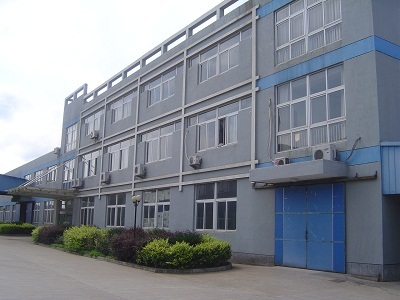 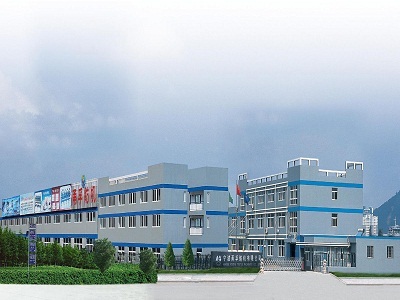 China Manufacturer of high-quality Winder Machine,Thread Winder Machine,Cone Winding Machines,Winding Machines,Textile Winders.Please contact us.Our products get a good reputation in this field.And we insist that quality is the point.Our products get a good reputation in this field.